Weather in our community can be as threatening and dangerous as it is beautiful. Your United Way is here to help you prepare for hurricanes and other major emergencies. 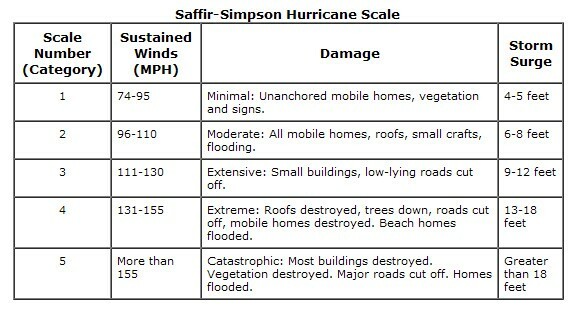 Hurricane season is from June 1 – November 30, with the peak occurring between mid-August and late October. We are committed to ensuring the safety of Southwest Alabama and we’re calling on you to prepare with us. 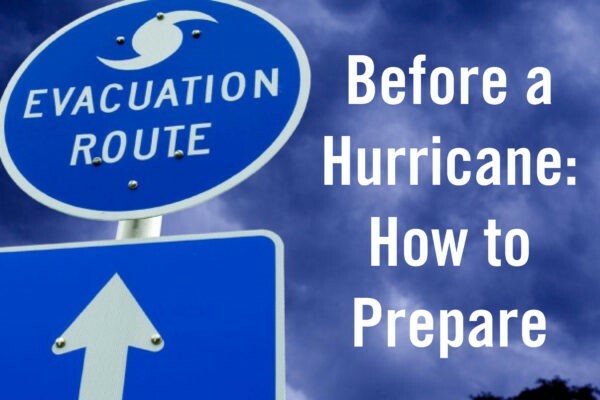 Knowing your risk, getting prepared, and staying informed are just a few steps you can take to get ready for hurricane season. Monitor TV or radio for official information on the storm. Prepare to cover all window and door openings with shutters or plywood. Bring lawn furniture and other loose objects indoors. Turn refrigerator and freezer to coolest settings and store drinking water. Listen constantly to TV or radio for official instructions. If power is lost, turn off major appliances to reduce power surge when electricity is restored. Check out NOAA’s historical hurricane tracks tool to check the severity and frequency of past hurricanes in your area. Take action now to be prepared for hurricane season. As the storm approaches, it is often too late to get ready. Make sure you have family evacuation and communications plans, update your emergency supply kit, and evaluate your flood insurance needs. Know your zone. Evacuations are more common than people realize. Make yourself familiar with your community’s evacuation zones, so you’ll know exactly where to go. Remember: if a hurricane threatens your community and local officials say it’s time to evacuate, don’t hesitate — go early. Download the FEMA app. The FEMA App includes disaster resources, weather alerts, safety tips, and a new feature that will enable users to receive push notifications to their devices to prepare their homes and families for disasters. The app also provides a customizable checklist of emergency supplies, maps of open shelters and recovery centers, tips on how to survive disasters, and weather alerts from the National Weather Service. Download the Red Cross Hurricane app. Monitor hurricane conditions in your local area, throughout the storm track, and let others know you are safe even if the power is out. This app is available via the Apple App Store or Google Play; or text “GETCANE” to 90999. 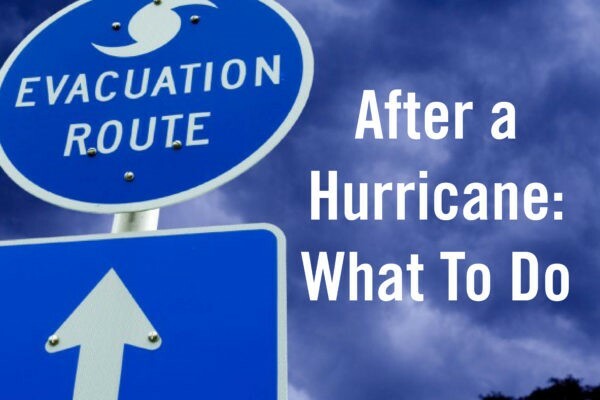 Know where to go for trusted sources of information during a hurricane event. Monitor local news for hurricane watches and warnings in your area and follow directions of local officials. Make sure you have a battery-operated or hand-crank radio available should the power go out. Additional information for hurricane preparedness is available at www.ready.gov/hurricanes and Mobile County Emergency Management Agency‘s website. Let Your Family Know You’re Safe. If we experienced a disaster, register on the American Red Cross Safe and Well website to let your family and friends know you are safe. You may also call 1-800-RED CROSS (1-800-733-2767) and select the prompt for “Disaster” to register yourself and your family. Listen to local officialsfor updates and instructions. Once home, drive only if necessary and avoid flooded roads and washed-out bridges. If you must go out, watch for fallen objects in the road, downed electrical wires, and weakened walls, bridges, roads and sidewalks that might collapse. Walk carefully around the outside of your home to check for loose power lines, gas leaks and structural damage. Stay out of any building if you smell gas, if floodwaters remain around the building or if the building or home was damaged by fire and the authorities have not declared it safe. Use battery-powered flashlights.Do NOT use candles. Turn on your flashlight before entering a vacated building. The battery could produce a spark that could ignite leaking gas, if present. Watch out for tornadoes, which are often produced by hurricanes and can cause much of the destruction. Use telephone for emergency calls only. Take pictures of damage, both to the house and its contents, for insurance claims. FEMA provides housing assistance to individuals and families who have lost their homes as a result of a presidentially-declared disaster. By law, FEMA assistance cannot duplicate the assistance you receive from your insurance company. If your home was impacted by a major disaster we recommend that you apply for assistance. Contact your local emergency management agency for help or referral to trusted disaster assistance partners serving your area.The FEMA Helpline (1-800-621-3362) may be able to provide additional referrals. Following a disaster, the best way to get help to those who need it – fast – is to donate money that agencies working in the affected areas can distribute. Give to United Way – after a disaster or any time of year, you can make a gift online here and help us improve lives where help is needed most. At United Way Volunteer Connect, our role is to help in the coordination of Spontaneous Unaffiliated Volunteers and to help support the relief effort of State and Federal relief organizations and VOADs. We do this by maintaining a database of volunteers willing to serve in times of disaster, and by providing a central place for volunteer organizations to post the needs they’ve identified as most critical to the community following a disaster.